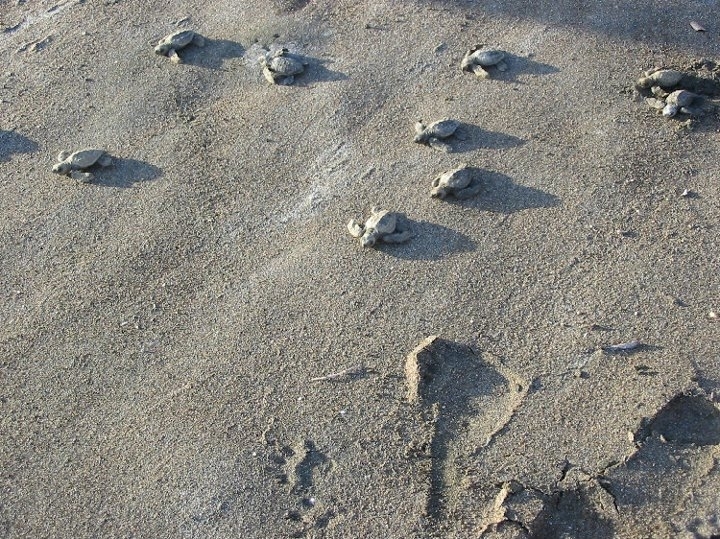 Yesterday, during my usual 7am beach walk at Playa Carrillo, I happened upon a turtle hatch. Little guys paddling down the beach from their nest in the high dry sand down to the shoreline. 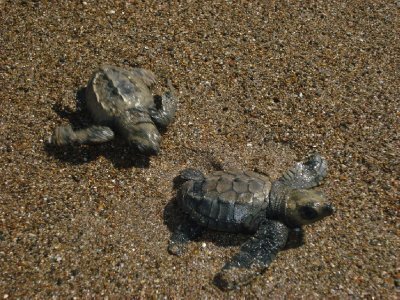 I have seen these babies released at Turtle Reserves, where the eggs are dug up from their natural nests and protected in a hatchery, but I had never seen a natural hatch before. And Peter, who has lived here for 30 years, had never seen a hatch on Carrillo Beach before. We were both thrilled! In the last year or so, I felt that I was seeing more turtle nests at Carrillo than previously. I’m so glad to know they’re coming back. I counted 37 tracks that reached the water’s edge. Thirty-seven out of 600 doesn’t seem like success but the odds for a baby turtle are never good. This day, there were no vultures around and Peter’s and my own dogs didn’t bother them so I think their chances of survival are good. This 100 meter beach run is the most vulnerable time for them. And just like their mothers before them, when they hit the water they disappeared. Playa Carrillo is just 4 kilometers from Casa Mango and Casa Papaya. No bite. That’s a good rule for all of us. This is so great!! It’s wonderful to see those little guys making it on their own. 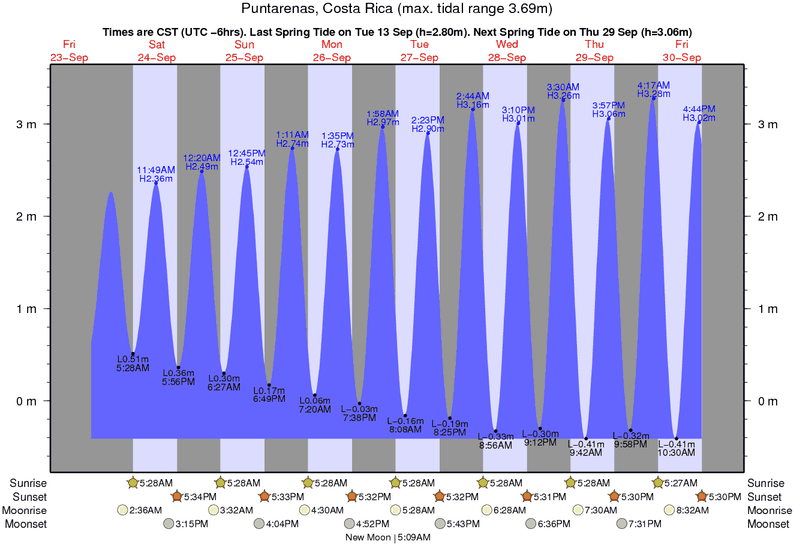 Gives us hope:) and so close to home, at Carillo! SOOO awesome! Also great the dogs leave them alone. Good dog Miga! !